Not that we need an excuse to watch the legendary James Dean in East of Eden, but it’s Dane DeHaan’s 30th birthday today, and since DeHaan plays the most famous rebel without a cause in the biopic Life, we figured, I figured, what the hey. 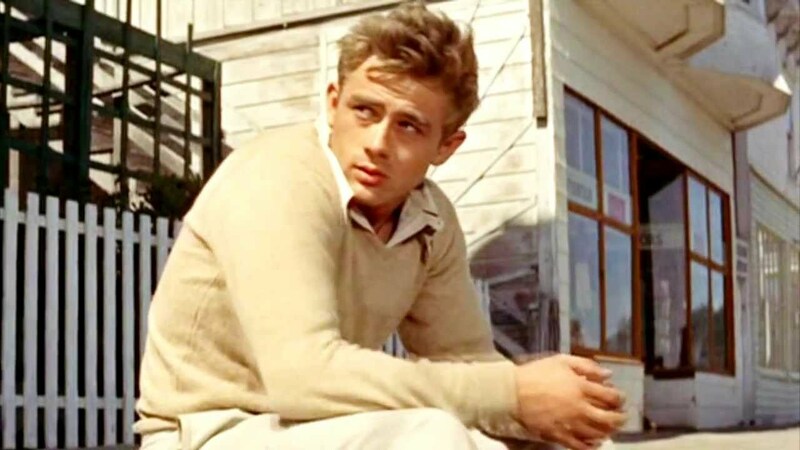 While the film, and Dean, have achieved cult status, East of Eden wasn’t automatically loved by all the critics. Some of them—certainly this reviewer in a 1955 piece in the NY Times—didn’t think James Dean was all that. “For the stubborn fact is that the people who move about in this film are not sufficiently well established to give point to the anguish through which they go, and the demonstrations of their torment are perceptibly stylized and grotesque. Especially is this true of James Dean in the role of the confused and cranky Cal. This young actor, who is here doing his first big screen stint, is a mass of histrionic gingerbread. A mass of histrionic gingerbread? OUCH! Despite that review, Dean received a poshumous Academy Award nomination for his work on the film. James Dean would receive another posthumous Academy Award nomination the following year for his work on Giant. James Dean died in a car accident on a highway in San Lois Obispo County, California on September 30, 1955. He was only 24 years old. 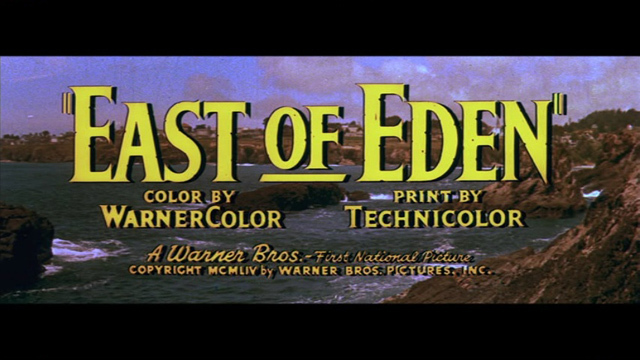 East of Eden directed by Elia Kazan and written by Oscar nominee Paul Osborn also stars Julie Harris, Raymond Massey and Richard Davalos as the other brother. Jo Van Fleet won an Best Supporting Actress Oscar for her performance as Kate. 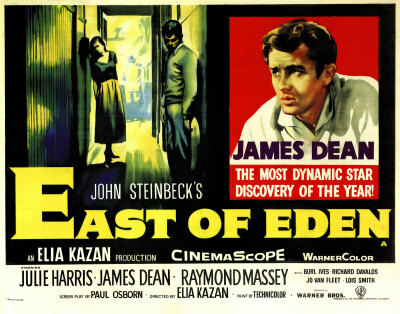 East of Eden is available to stream on Amazon, Vudu and iTunes. That’s my #SaturdayMatinee. What are you watching?